If you are getting a similar error TLS... Error: Received certificate chain could not be verified. Verification status is 66. 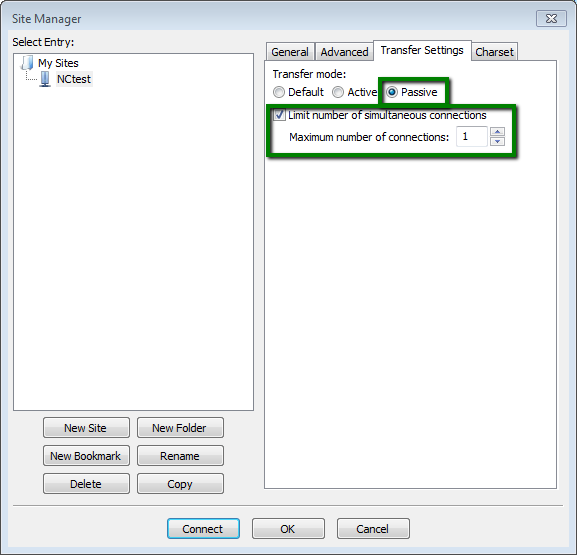 Error: Could not connect to server, that means that you need to configure your Filezilla connection properly. For more details please follow the steps as described below. 1. 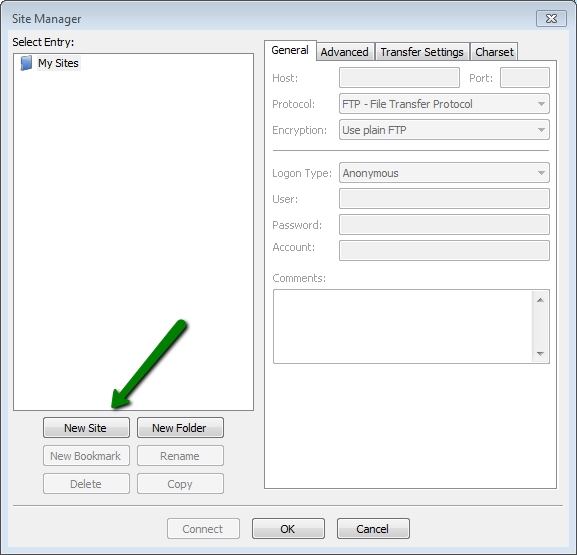 Once you’ve downloaded and installed FileZilla, launch the program. 5. Once done, click on Connect.